What's more beautiful that black & gold? 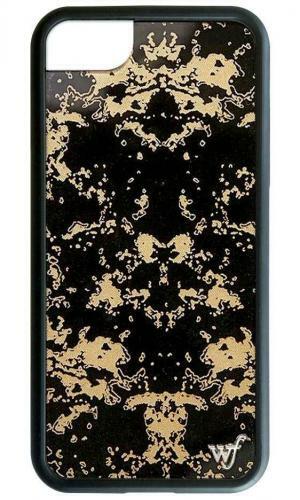 Introducing the newly released Black Gold iPhone 6/7/8 Plus case! 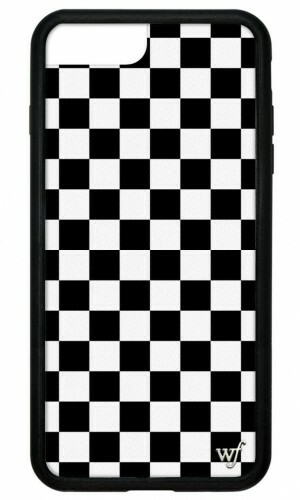 Introducing the new Burning Love iPhone 6/7/8 Plus case! Even love songs go up in flames sometimes. 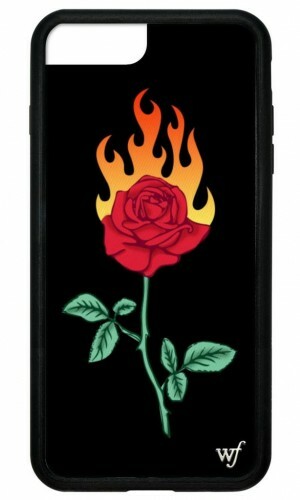 A red rose is set afire... you decide what that means. 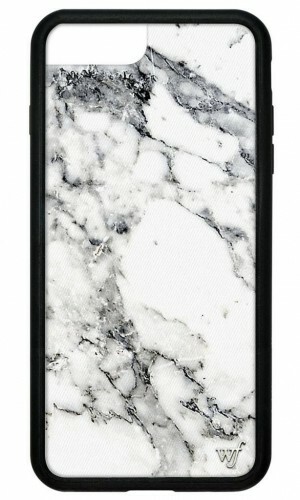 Built and molded from natures resources, presenting the brand-new Marble iPhone 6/7/8 plus case! Knock Knock. Who's there? Orange. Orange who? Orange Camo! 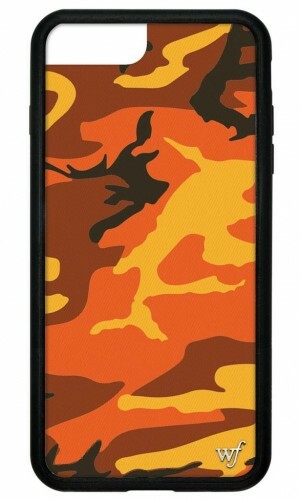 Introducing the new Orange Camo iPhone 6/7/8 Plus case! 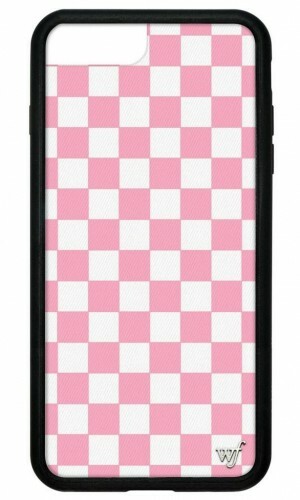 It's pink and white! 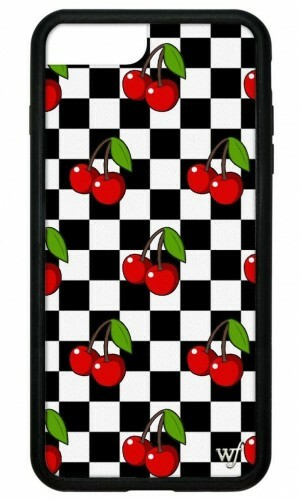 Introducing the lovely new Pink Checkers iPhone 6/7/8 plus case! Sweet & sour, but always so cute! 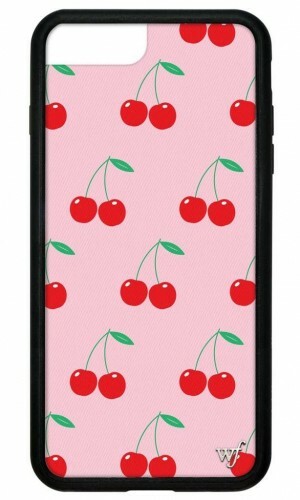 Grab the new Pink Cherries iPhone 6/7/8 plus case before they are all gone! 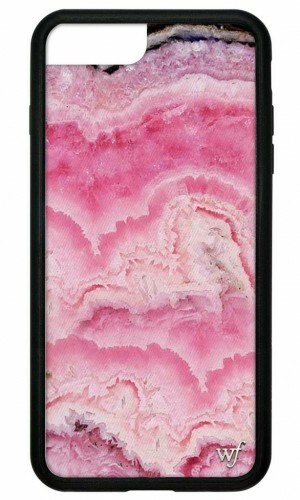 Don't you love the Pink Crystal iPhone 8 plus case! 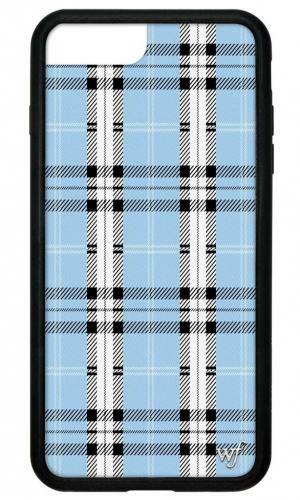 Introducing a new plaid case to our collection - Blue Plaid iPhone 6/7/8 Plus case! What's more beautiful that gold & white? 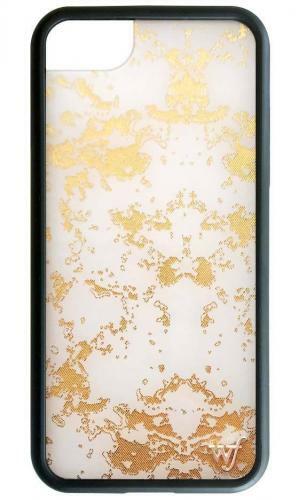 Introducing the newly released Gold Dust iPhone 6/7/8 Plus case!